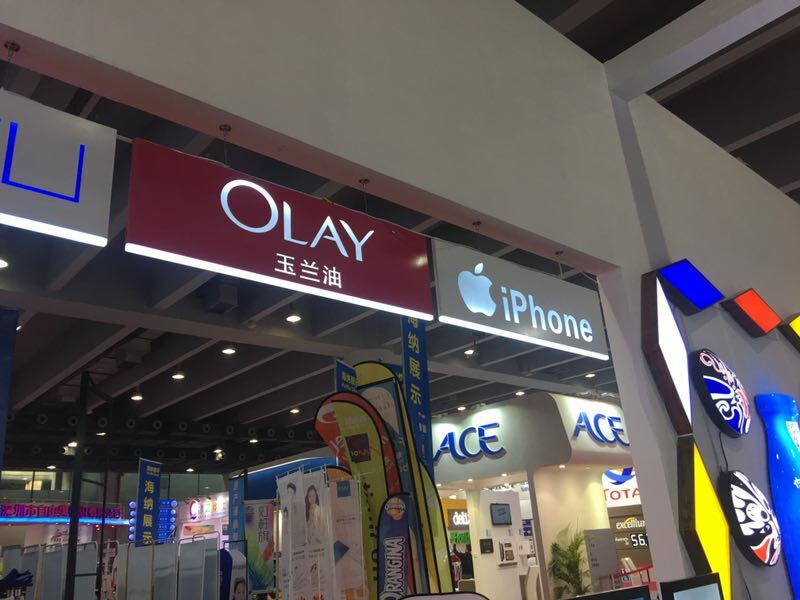 Guangzhou Shun Tai Optoelectronics Technology Co., Ltd. appeared in the 2017 Guangzhou International Intelligent Advertising Logo and LED Exhibition. 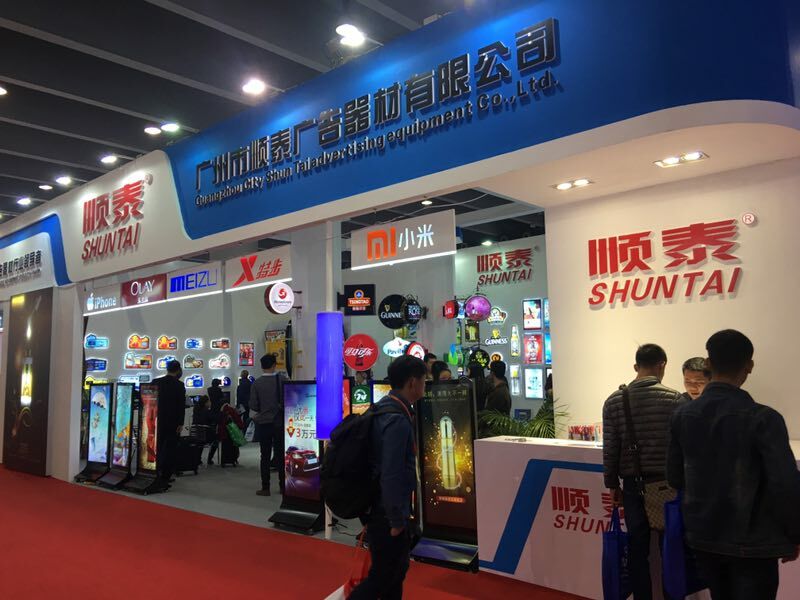 Guangzhou Pazhou Canton Fair is the largest modern exhibition center in Asia - China Import and Export Fair Complex, as the largest advertising equipment exhibition in Asia. The theme of this exhibition is distinct, closely following the pace of development of the times and high grades. 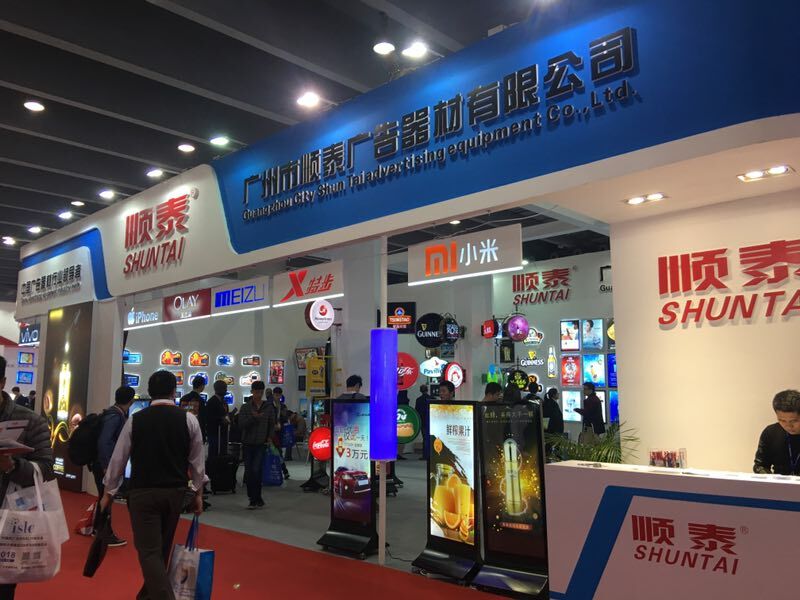 It has become one of the platforms for enterprise product promotion, technical exchange and external cooperation. It is also a weather vane for all sectors of society to understand and master the development trend of advertising signs. It is a great honor to have the technical R&D team and marketing elite team led by the manager invited to participate. 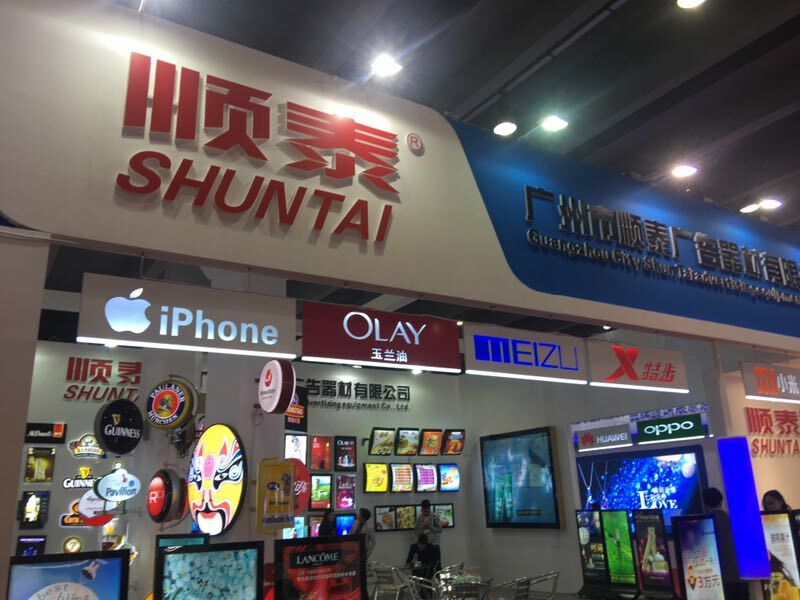 As the leading enterprise in the advertising equipment industry, Shun Taitai attracted the customers from home and abroad to learn about the smart light box. The light box products of this exhibition have ultra-thin light boxes, plastic light boxes and crystal light boxes. 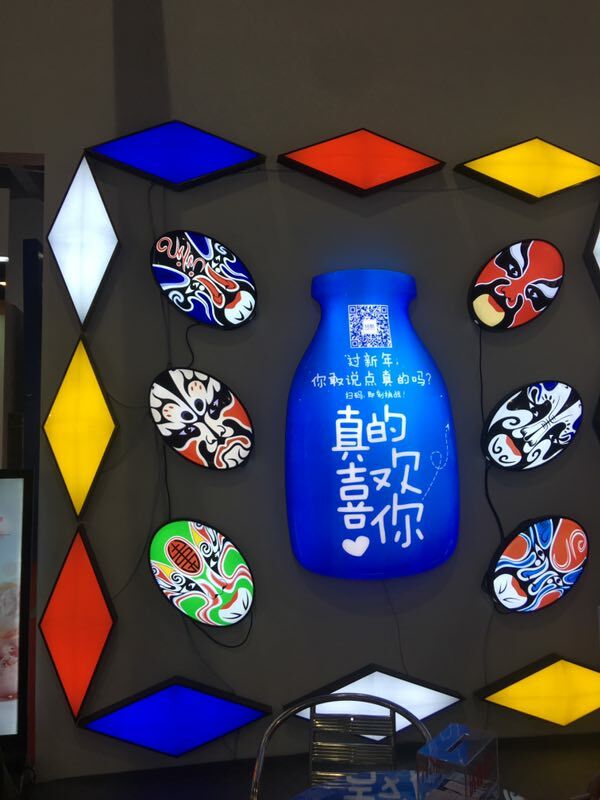 , flashing light boxes, vertical light boxes, digital crystal light boxes, catering light boxes, advertising machines, etc., the products have received extensive attention, and the future cooperation momentum is very good.